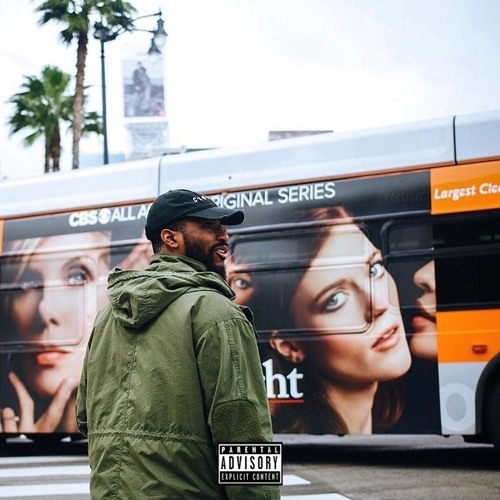 JB… “I am Hip Hop” Somewhat reminiscent of a young Andre 3k, JB’s effortless lyrical ability and good looks, have made him an overnight fan favorite. Having discovered the ability to rap as means of refuge from an all too real reality that echoed endless challenges and years of adversity, JB soon realized that his ability to express himself through music was an unexplored territory that would soon thrust him in front of millions of screaming fans, and rocking out stages across America, opening up for some of today’s most well-known hip hop artists. In an industry over-saturated with manufactured mediocre hip hop artists, whose every attempt to emulate their successors, is all but in vain, JB has been a very prevalent staple in the indie hip hop culture of Atlanta, LA, and Houston by staying true to his craft and the uniqueness that has made him a hot topic among his hip hop peers. With an amazing stage presence, and loyal fan base, JB will be taking his lyrical gifts to higher heights in his pursuit to become a global hip hop phenomenon. JB is unapologetically talented and is undoubtedly setting a new standard in hip hop. He is indeed one of the most lyrically gifted hip hop artists that we will see in 2014 and for years to come. Currently in the studio working with some of today’s top super producers whose talents have birthed hip hop masterpieces for the likes of Lil Wayne, T.I, Kendrick Lamar, 50 Cent, and many more, It definitely won't be long before he’ll be turning up the airwaves, gracing the pages of GQ and making the XXL Freshmen Cover.